A network based on a Domain provides centralized administration of the entire network from a single computer which is called a server. A Domain provides single user login from any computer connected to that network within the network perimeter. Users are allowed (or restricted) to access resources depending upon the permissions they have. 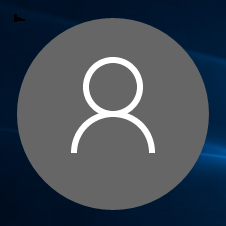 By default, local user accounts are not shown (enumerated) on the sign-in screen on domain-joined computers. Only domain accounts will show on the sign-in screen by default on domain-joined computers. This tutorial will show you how to enable or disable showing all local users on the sign-in screen on a domain joined Windows 10 PC. You must be signed in as an administrator to enable or disable enumerate local users on sign-in screen on domain-joined computers.